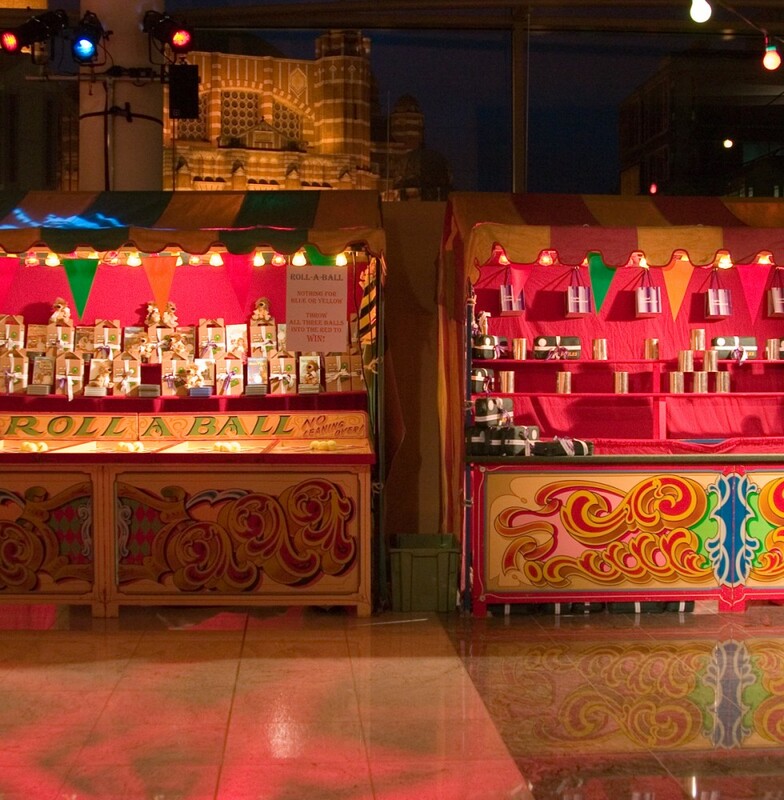 Fairground stalls are favourites at all events, and our stalls come with superb lighting effects, plus prizes. 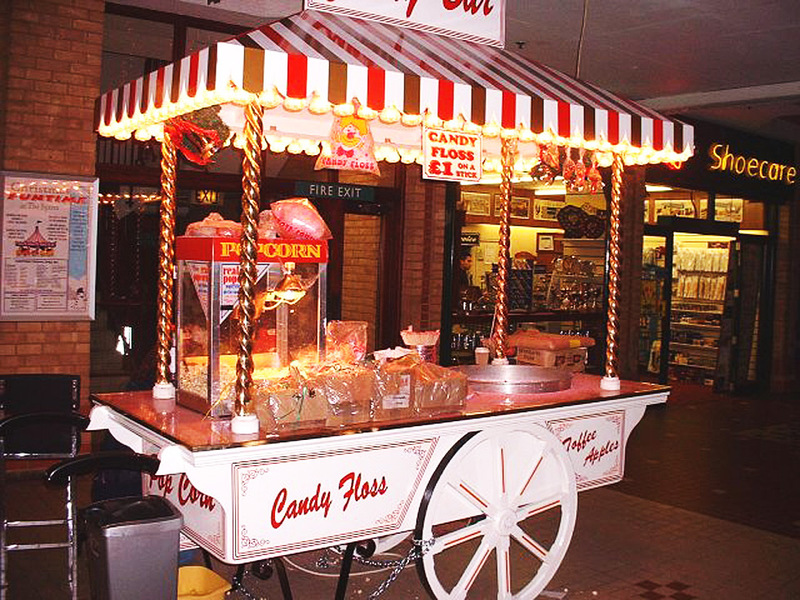 The Victorian Style Food Cart comes complete with staff and unlimited supplies of your favourite fairground treats, candy floss and popcorn. 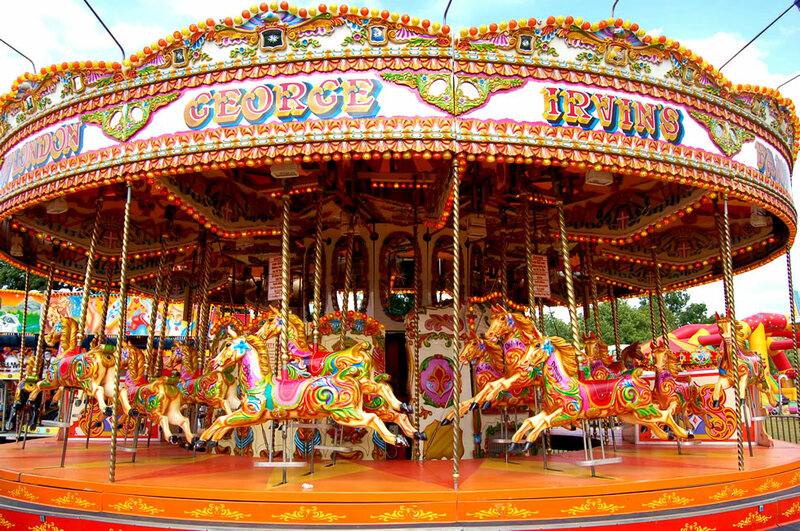 Browse a selection of the funfair rides available from Irvin Leisure. Quality rides - quality service. Minimum party of 10 children (no upper limit!) 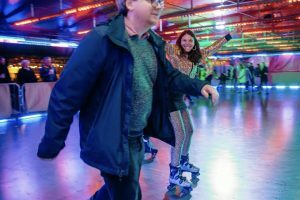 from £10 per child for 4hrs unlimited ride session! 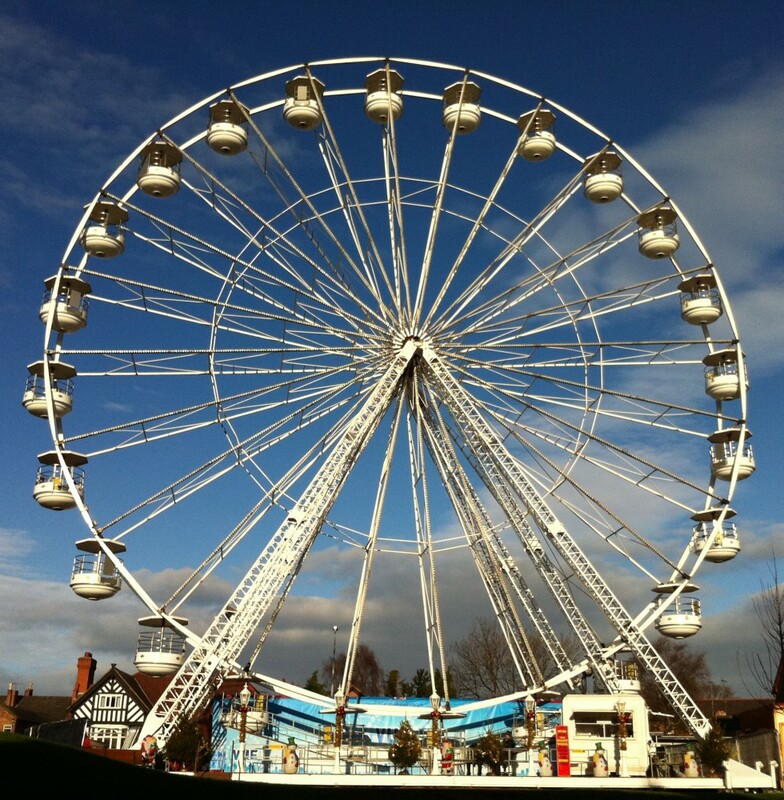 Height restrictions apply - see Upcoming Fairs to find your perfect event. Food packages on request, please contact us for price and availability. 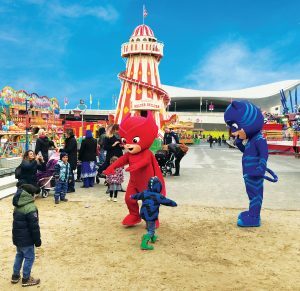 The Irvin Group have been in existence for over 170 years, setting the standard in Fairground Ride Hire and Funfair Events in London and across the UK. Irvin Leisure offers a quality of service second to none which is why the vast majority of our work comes from recommendations and returning customers. Unlike many in the industry Irvin Leisure is always on time, always value for money and above all is professional and reliable. 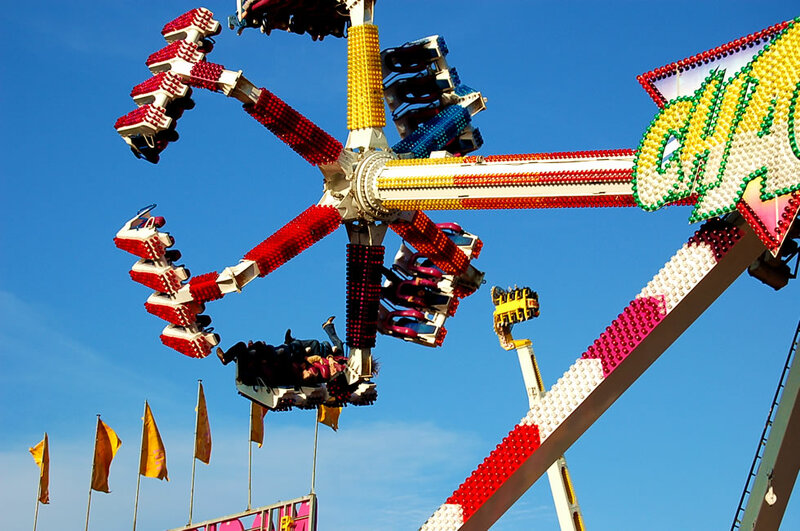 Ensure your fun fair event runs smoothly – make sure it’s Irvin Leisure.